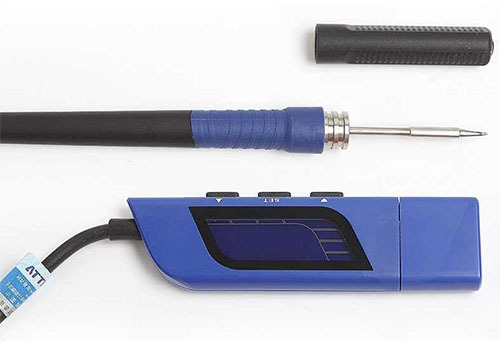 ATTEN GT-2010 is an Portable High quality usb soldering iron. 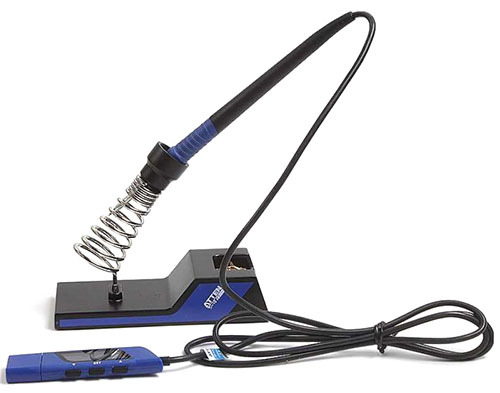 GT-2010 Electric Welding Pen for mobile phone repair. 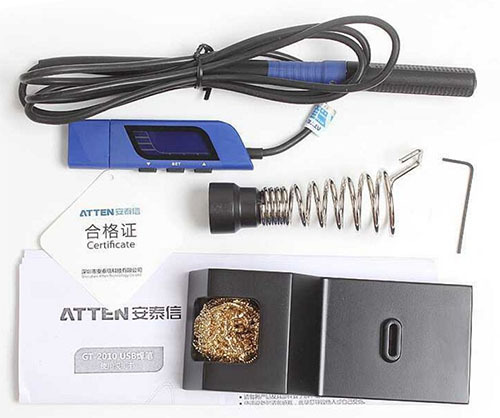 ATTEN GT2010 welding tin tool with 10W integrated heater.